 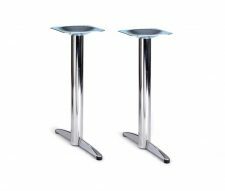 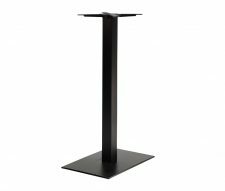 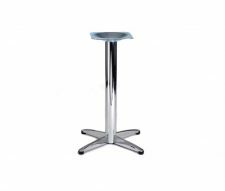 The Lincoln Small Coffee Table base is designed for use in cafes and bars. 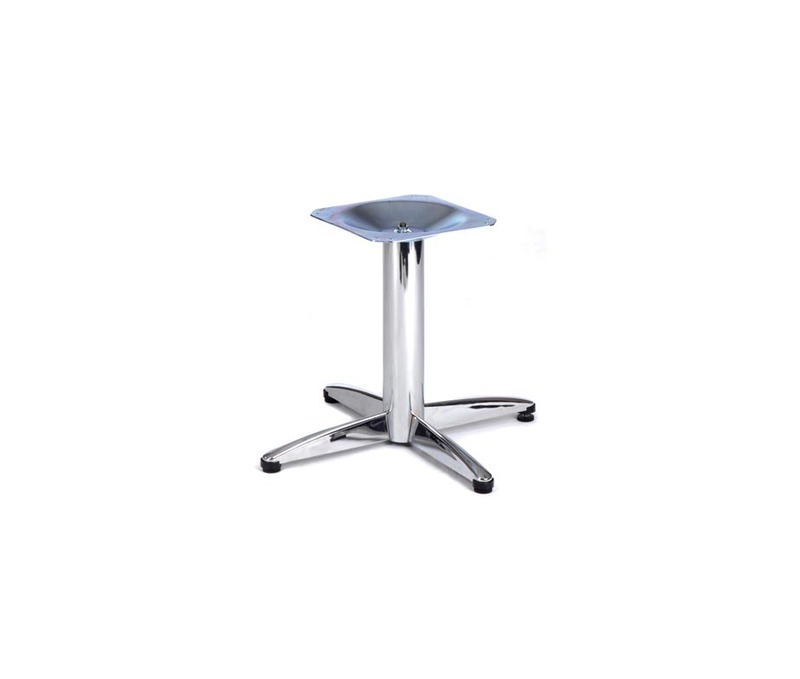 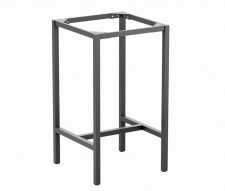 Manufactured from a heavy duty steel frame which is chrome plated for easy cleaning and maintenance. 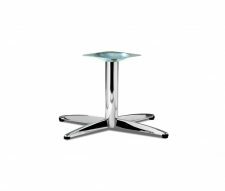 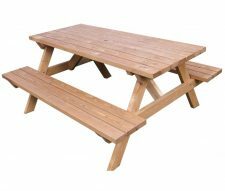 UK stocked for quick delivery, buy online today from Warner Contract Furniture with a low price guarantee.